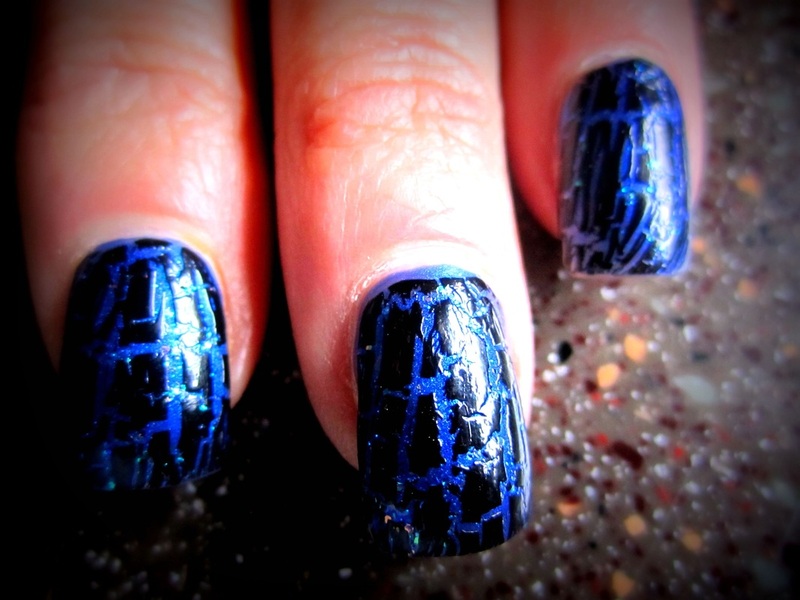 Come see Our Nail Princess, Marcy! 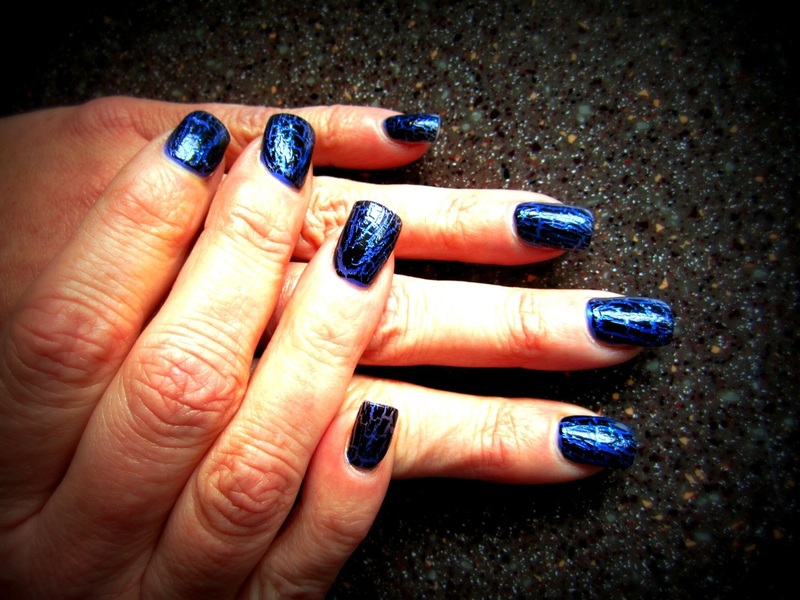 With 10+ years of experience, Marcy can do Manicures, Pedicures and Acrylic Nails. That’s right, you can get a fantastic set of acrylic nails, manicure or a relaxing pedicure in our massage chair. 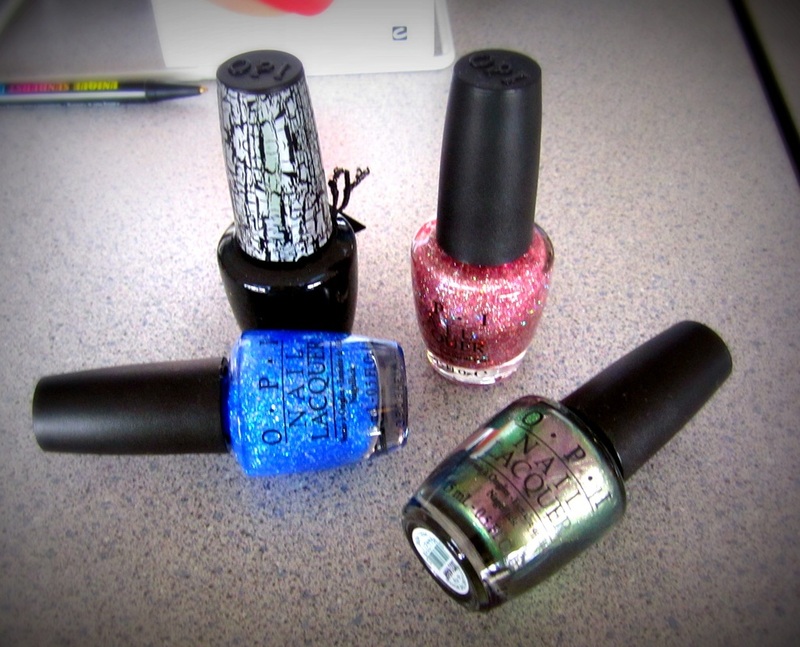 We provide a wide variety of polish so you can find that perfect color. 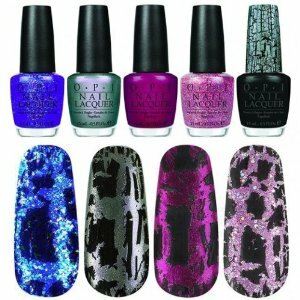 We are stocking and can order fabulous OPI and Nail Tek products. 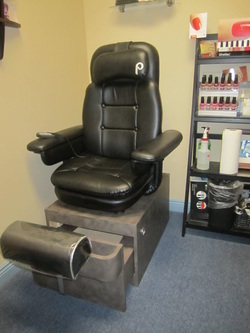 Come in for a Pedicure and relax in our massage chair!! CND's Shellac is the first hybrid nail color that applies like polish, wears flawlessly for 14 days of high gloss shine, and is removed in minutes. 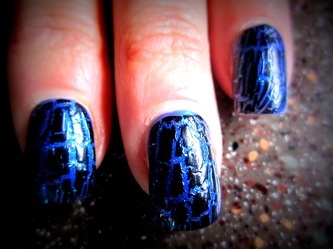 Come on in and try it today!